United Energy - EP ENERGY a.s.
United Energy (UE) is a major electricity and heat producer in the northern Bohemian region. 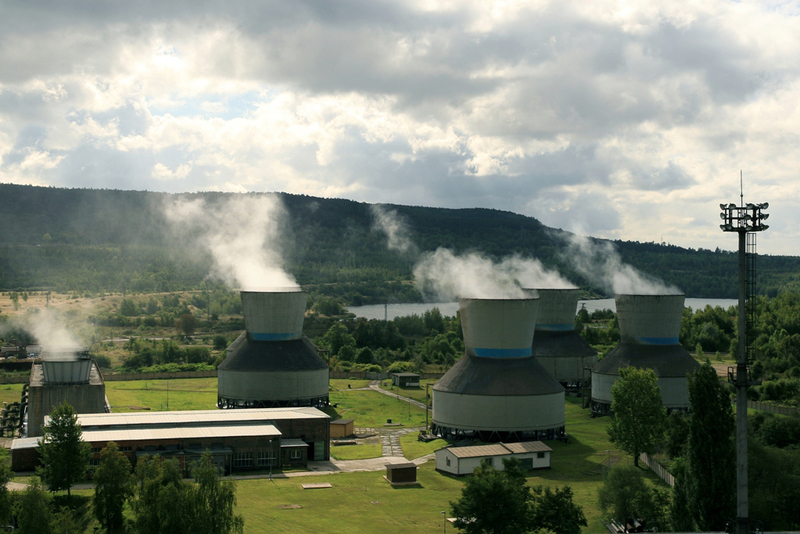 It operates a CHP plant in Komořany (near the town of Most) with a total installed electrical capacity of 239 MWe and a thermal capacity of 1,076 MWt. It supplies thermal energy to 35,000 flats in Most and Litvínov, and also to industrial enterprises, schools, health facilities, offices and various institutions. 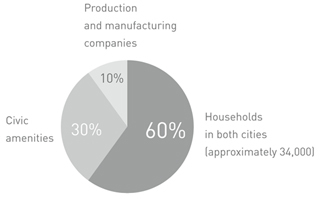 The length of the heat distribution network totals more than 100 km of distribution pipes. The price of heat from Severočeská teplárenská, a.s. is the primary price for which heat is bought by distribution companies in Most and Litvínov.